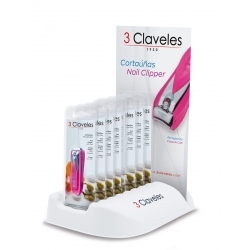 Nail Clipper - 3 Claveles - Bueno Hermanos, S.A.
Nail Clipper There are 11 products. 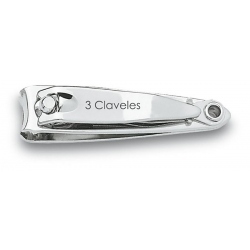 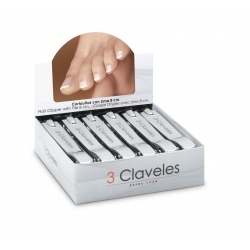 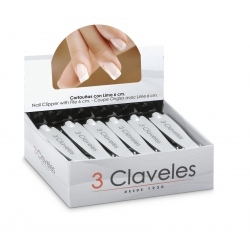 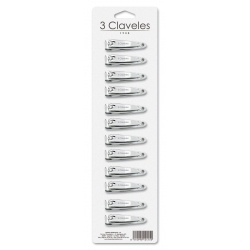 3 Claveles nail clippers in different sizes and models for cutting finger and toe nails. 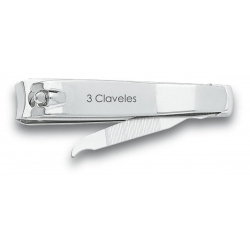 Nail Clipper with File 5 cm. 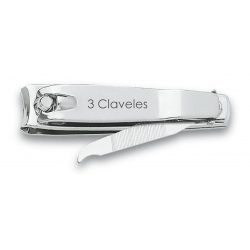 Nail Clipper with File 6 cm. 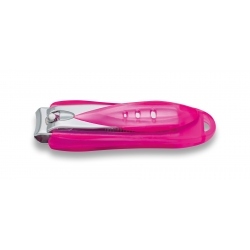 Nail Clipper with File 8 cm. 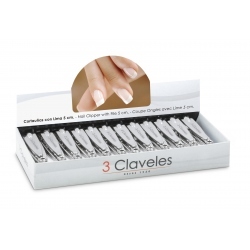 Nail Clipper with Cap 6 cm.